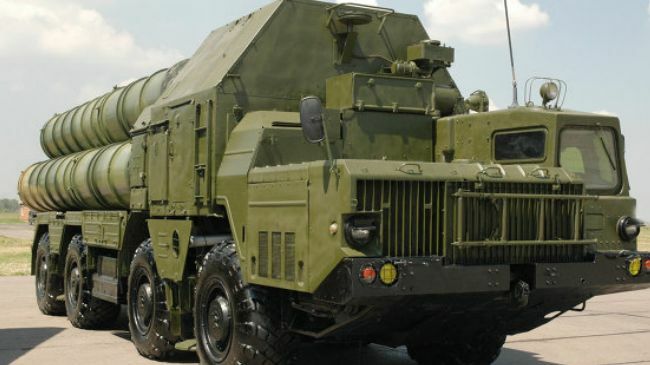 A senior official of Iran Army says the country will unveil an indigenous Bavar-373 missile defense system, which is similar to the Russian S-300, during the next Iranian calendar year which begins March 21, 2014. “Although because of US stonewalling efforts, Iran failed to purchase the S-300 system [from Russia], this system is being developed in the country and will be officially unveiled [in the next Persian colander year],” deputy commander of Iran Army for self-sufficiency and research, Rear Admiral Farhad Amiri said on Sunday. The official said the manufacturing of the Iranian S-300 system is underway and its subsystems have been already tested, adding that Bavar-373 missile system is projected to be unveiled in 2014. Moscow refused to deliver the system to Iran under the pretext that it is covered by the fourth round of the UN Security Council sanctions against Iran.